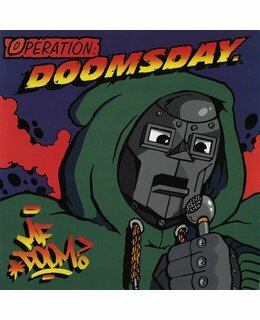 2014 EU reissue on standard 2xLP= Operation: Doomsday is the debut solo album by MF DOOM. 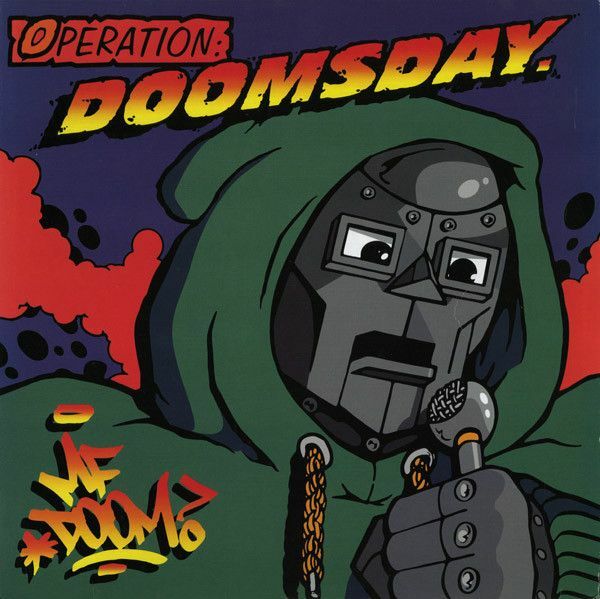 The album marked DOOM’s return to the hip hop scene after K.M.D.’s demise. It was released in January 1999 by Fondle ‘Em Records and reissued by Sub Verse Records in 2001 (with a slightly altered track listing), by Metal Face Records in 2008, and by Stones Throw Records in 2011.